Brody’s message beyond all, spirit shall prevail. Brody, Rose Marie Raccioppi. THE WIND AND THE WILLOW, Publish America, 2008. 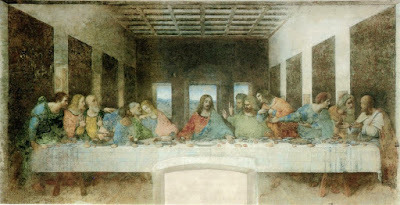 Revelations known and BEING ever last. Mindscapes, Rose Marie Raccioppi, THE WIND AND THE WILLOW, Publish America, 2008. 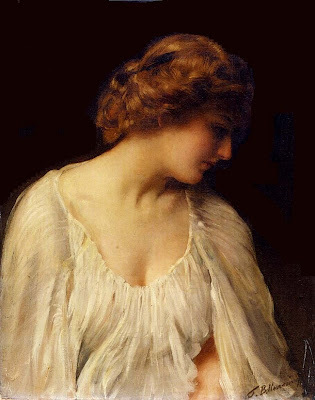 Contemplation, Thomas Benjamin Kennington, English, 1856-1916. Possibility, Rose Marie Raccioppi, THE WIND AND THE WILLOW, Publish America, 2008. 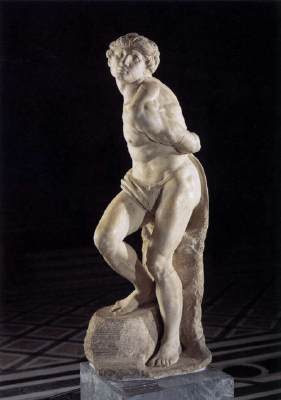 Slave (Rebelling) c. 1513, Marble, height 229 cm, Musée du Louvre, Paris, Michelangelo Buonarroti, (b. 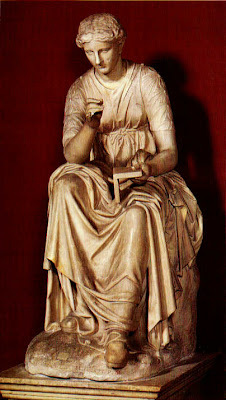 1475, Caprese, d. 1564, Roma). 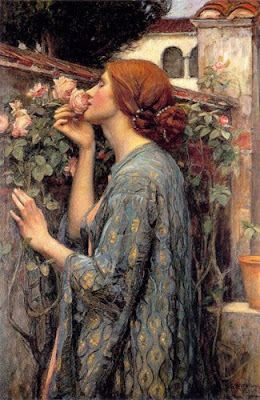 The Soul of the Rose, 1908, John William Waterhouse, 1849 – 1917. 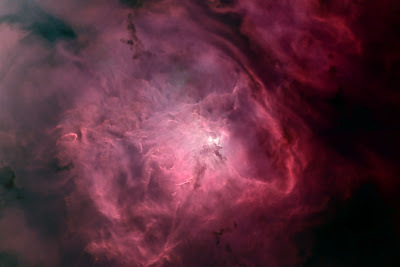 Of life, in all its quest, all its splendor. 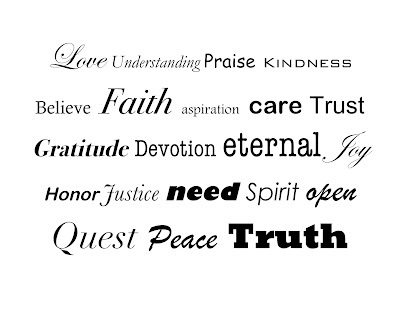 Spoken be the divine WORD. 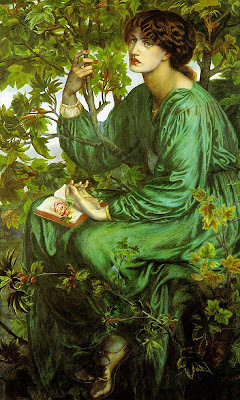 The Day Dream, 1880, .Dante Gabriel Rossetti, 1828-1882. From days past a page to unfold. 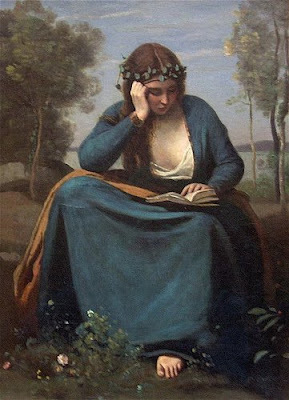 Woman Reading a Book, 1845, Jean-Baptiste-Camille Corot, French, 1796-1875. 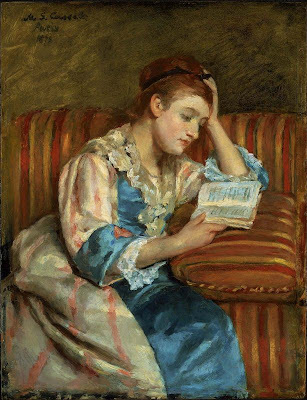 Labels: Jean-Baptiste-Camille Corot, reading. story. 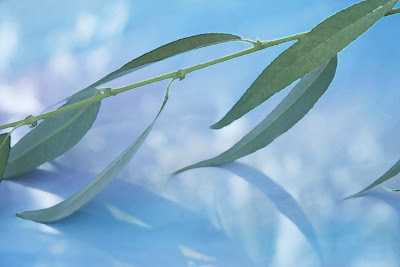 Beauty, strength, gentleness be the bamboo’s vow. 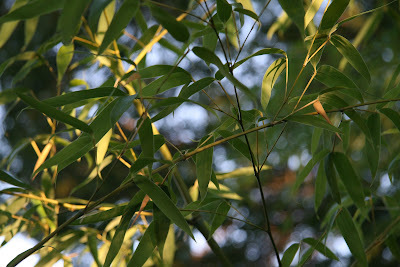 Bamboo in my garden, Photograph, ©Collectible Clicks, Rose Marie Raccioppi, 2008. 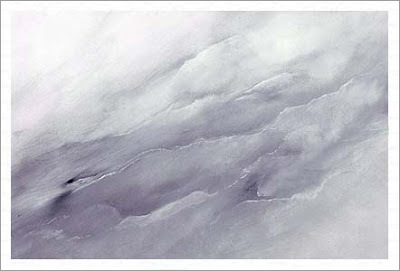 Ashes, ashes we all fall down, Rose Marie Raccioppi, THE WIND AND THE WILLOW, 2008, Publish America. 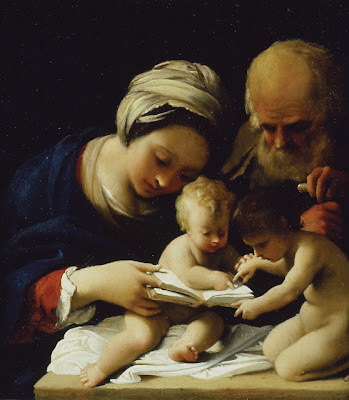 And psalms of praise laud. 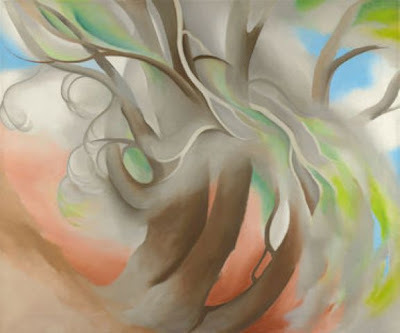 Divine Frenzy, Rose Marie Raccioppi, THE WIND AND THE WILLOW, 2008, Publish America. Though all luminous and bright. Rose Marie Raccioppi is an exhibiting artist, acclaimed published poet, and an award winning and honored master educator, child advocate, and activist. 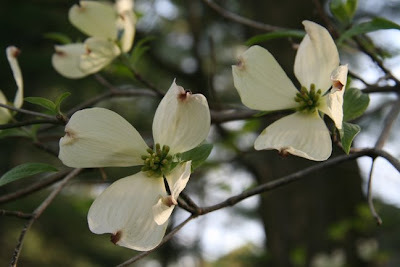 Beckoning buds and bloom new. Spring Tree No. II, Georgia O'Keeffe, American, 1887-1986, oil on canvas, 1945. Of the day ever new. Day's End Impending, Rose Marie Raccioppi, THE WIND AND THE WILLOW, Publish America, 2008. 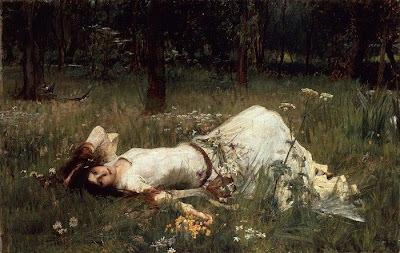 Ophelia, 1889, John William Waterhouse, 1849—1917, English. Life and beauty beyond the scar concealed. 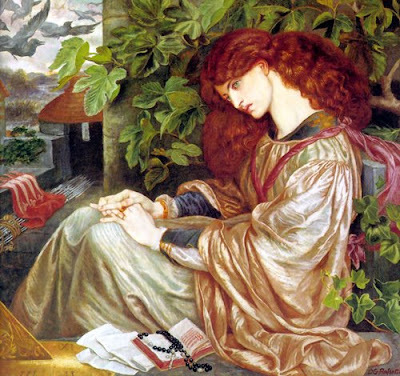 La Pia de' Tolomei, 1868-1880, Oil on canvas, Dante Gabriel Rossetti, 1828-1882, Spencer Museum of Art, University of Kansas, Lawrence, KS, USA. You will find, a bright new morn. Sleep Dear Child, Rose Marie Raccioppi, THE WIND AND THE WILLOW, Publish America, 2008. 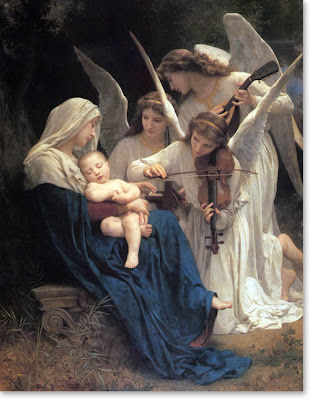 Song of the Angels, William Adolph Bouguereau, 1825-1905, French, 1881. Oh Wind, Wind, Wind, Rose Marie Raccioppi, THE WIND AND THE WILLOW, Publish America, 2008. 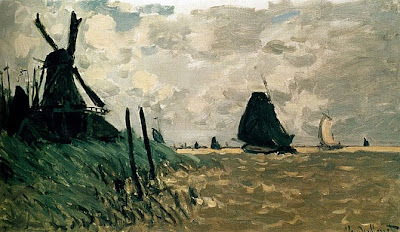 Claude Monet, French Impressionist, 1840 - 1926, A Windmill Near Zaandam Netherlands, 1871. 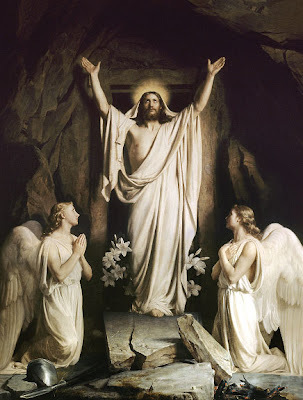 Carl Heinrich Bloch, 1834-1890, Danish, The Resurrection, 1873. Museum of National History on Frederiksborg Castle. 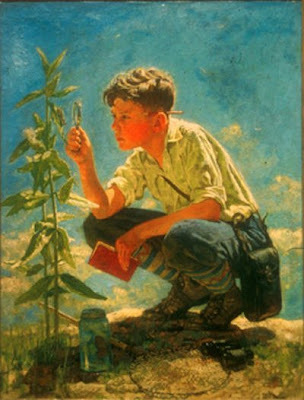 Courtesy of the Hope Gallery. 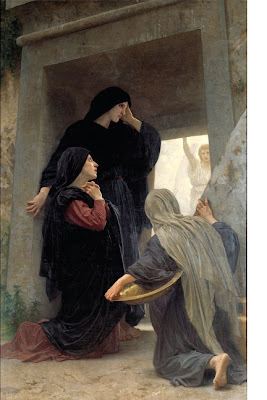 William Bouguereau, (1825-1905), The Three Marys at the Tomb, 1876. William Bouguereau, (1825-1905), Pieta, 1876. And transient is each judgment. Distinction Defied, Rose Marie Raccioppi, THE WIND AND THE WILLOW, Publish America, 2008. 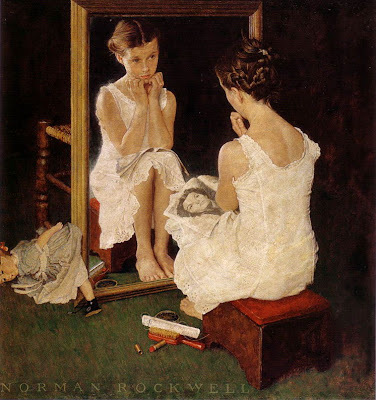 Girl at Mirror, Norman Rockwell (1894-1978), 1954, The Saturday Evening Post, March 6, 1954 (cover) Oil on canvas, The Norman Rockwell Museum at Stockbridge (Massachusetts). holding to the unseen Presence. THE WIND AND THE WILLOW, Rose Marie Raccioppi, Publish America, 2008. And known is the glory of the sublime. 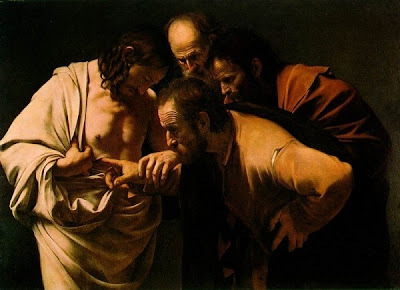 "And in the days that followed he filled me with the wonder of his world, and answered questions that rose in me like steam from a simmering pot. And when he had carved his last and rowed back out to sea, my eyes saw then a different world and my soul became filled with new beginnings." 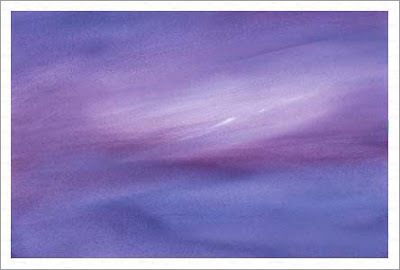 "Gazing In" from The Charm Carver, David Shuch, Integrative Arts Press, 2005. 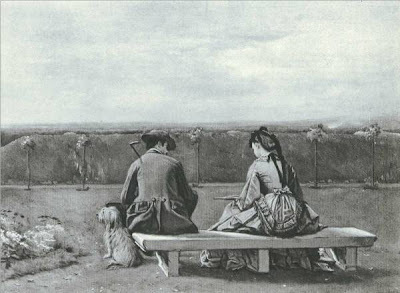 The Bench by the Sea, Eyre Crowe, English, 1824-1910, Oil, Exhibited: Royal Academy, 1872. Within this chamber of God I dwell. God’s blessings to mark your goal. 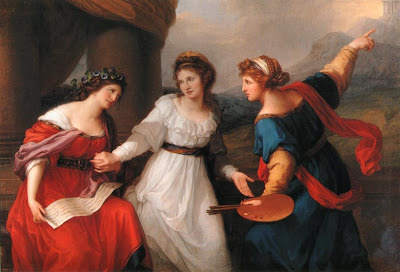 Self-Portrait Hesitating Between Painting and Music, Angelica Kauffman, (1741-1807), 1791. And held are stories yet to be told. 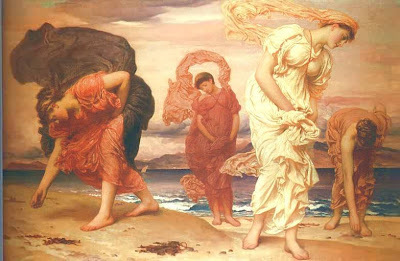 Greek Girls Picking up Pebbles by the Sea, Lord Frederic Leighton, English, 1830-1896, Oil on canvas, 1871. Honor his love his need. His Love His Need, THE WIND AND THE WILLOW, Rose Marie Raccioppi, Publish America, 2008. Soul and heart in grace do meet. 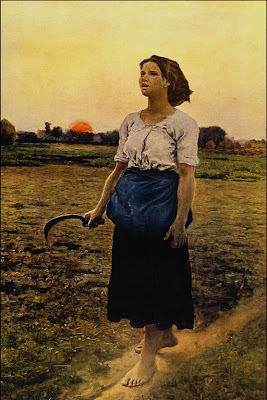 The Song of the Lark, Jules Adolphe Breton, French, 1827-1906, oil on canvas, 1884, The Art Institue of Chicago, Henry Field Memorial Collection. And known be the WORD. So tolls the poet’s pulse.